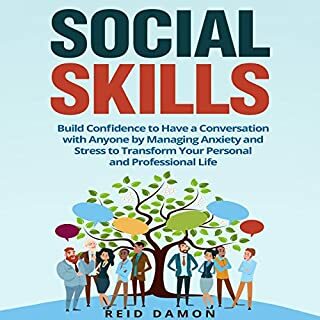 This audiobook contains proven steps and strategies on how to enrich your life by learning simple skills to have a conversation with anyone. You will learn the psychological reasons why we humans have anxiety and why we create mental fear when communicating with others. Shyness, awkwardness, lack of conversational skills, and the inability to speak eloquently may cause self-doubt. After understanding those causes, we will practice simple skill-building exercises that will develop your confidence. 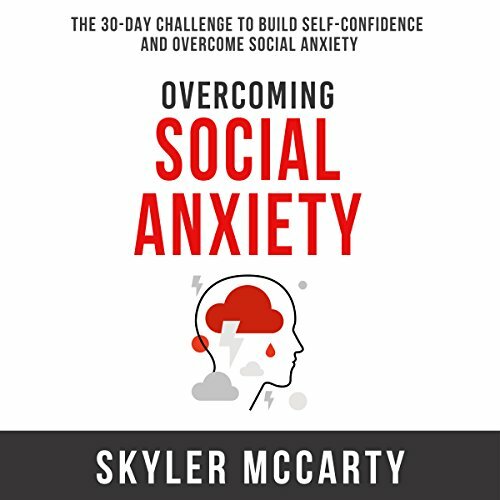 Do you want a happy life but your social anxiety is preventing you from having one? Do you often find yourself frozen during social situations? Do you find it difficult to work with colleagues, shop in department stores, dine in restaurants, be in crowded places, attend family reunions, and be around other people in general? 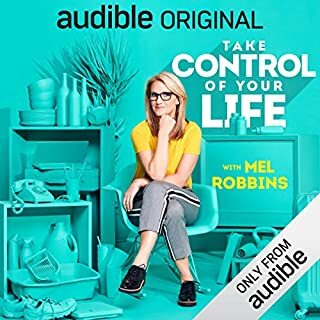 If your answer is yes, then this is the perfect audiobook for you. In fact, it is the solution to your anxiety problems. 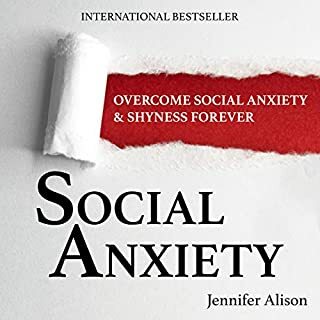 This audiobook is all about social anxiety and how to deal with the disorder effectively. It tells you everything you need to know about social anxiety, including its common causes and symptoms. It tells you how it affects those who suffer from it, as well as what you can do to prevent it from ruining your life completely. It also teaches you about the techniques that you need to learn and practice. If you want to start getting favorable results, wait no more. 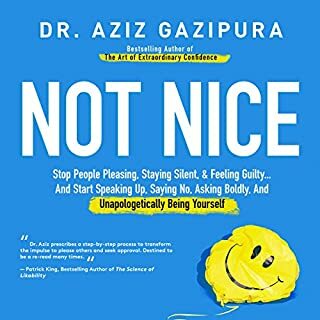 Listen to this audiobook and be ready to live a happier life! Author repeats himself too many times. 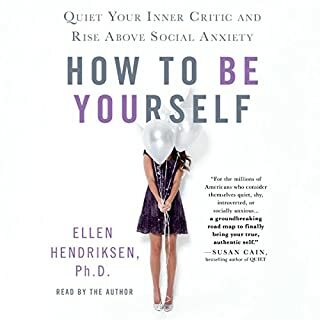 The advice on here is no different from any book and focuses on exposure therapy. 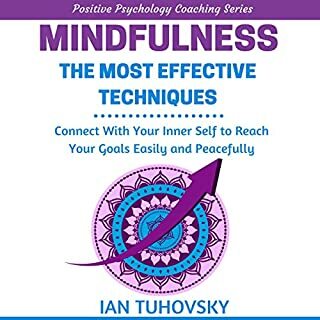 Best part of the book was the 30 day challenge. The whole book could’ve been about this challenge to make it more engaging. A little too scientific but was still helpful, just not a one stop shop book, need to pair this with something else for help.